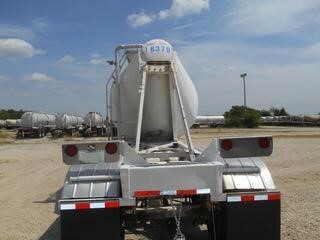 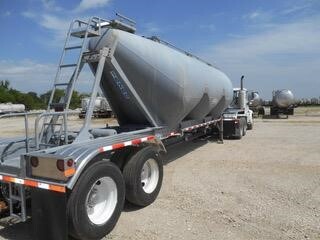 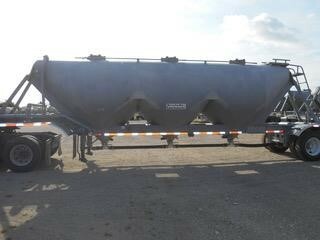 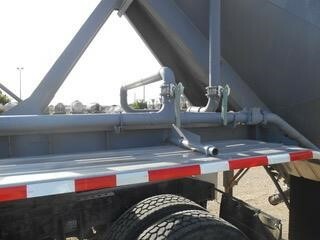 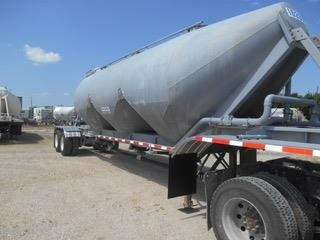 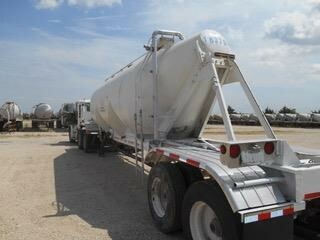 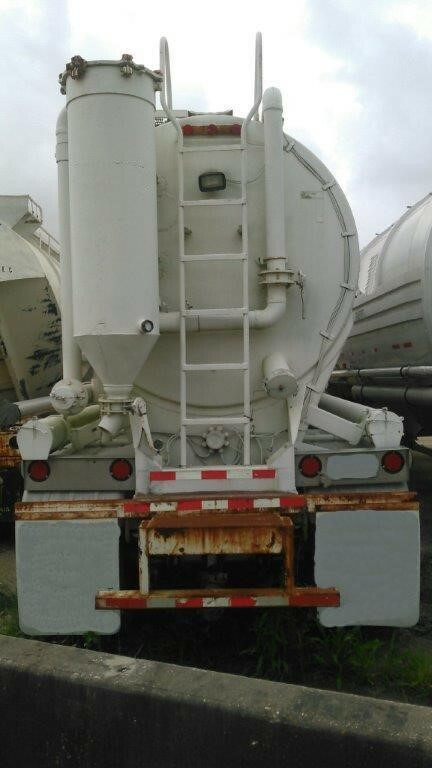 Barrgo provides a variety of pneumatic trailers for all dry bulk needs. 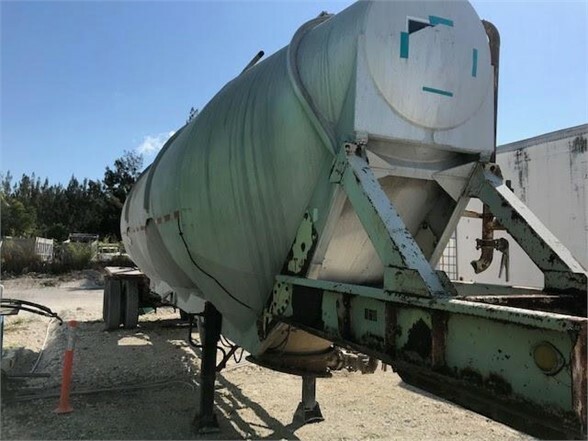 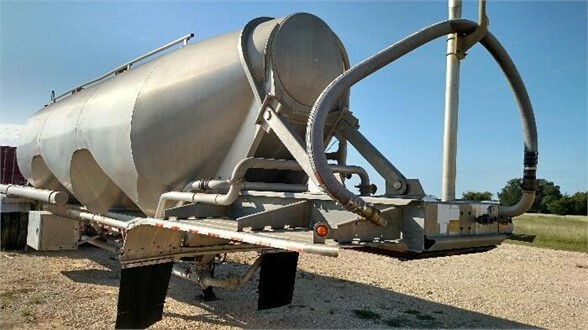 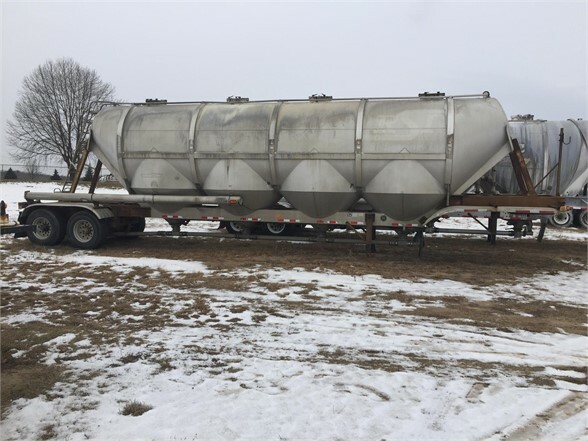 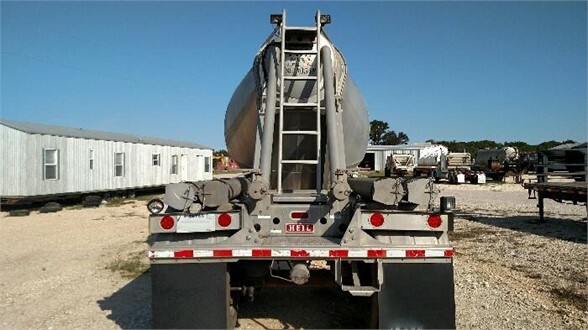 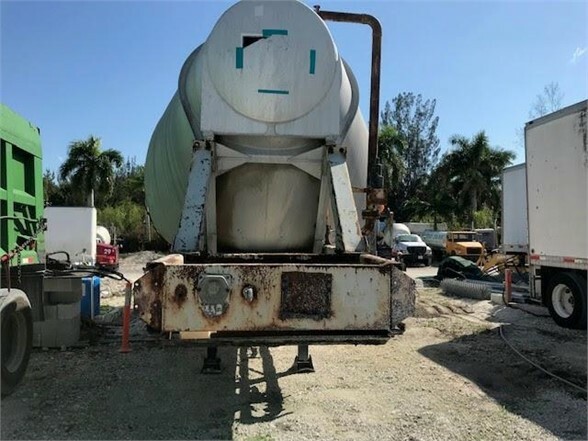 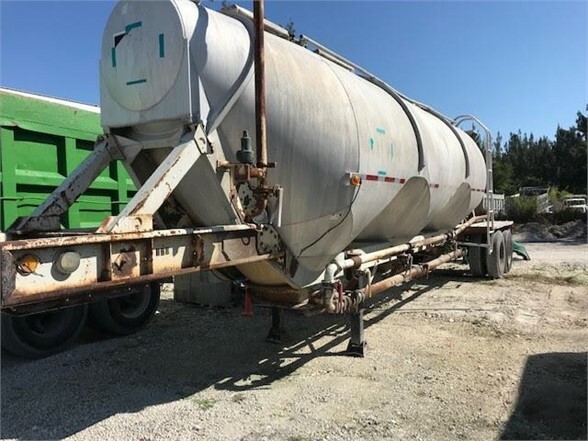 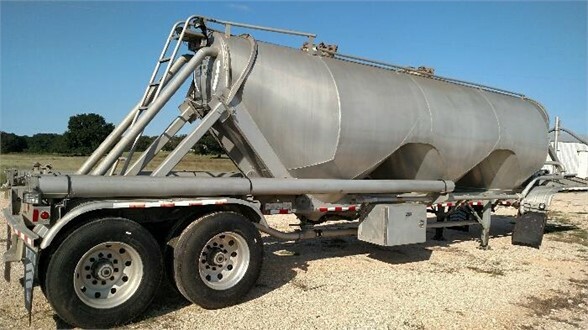 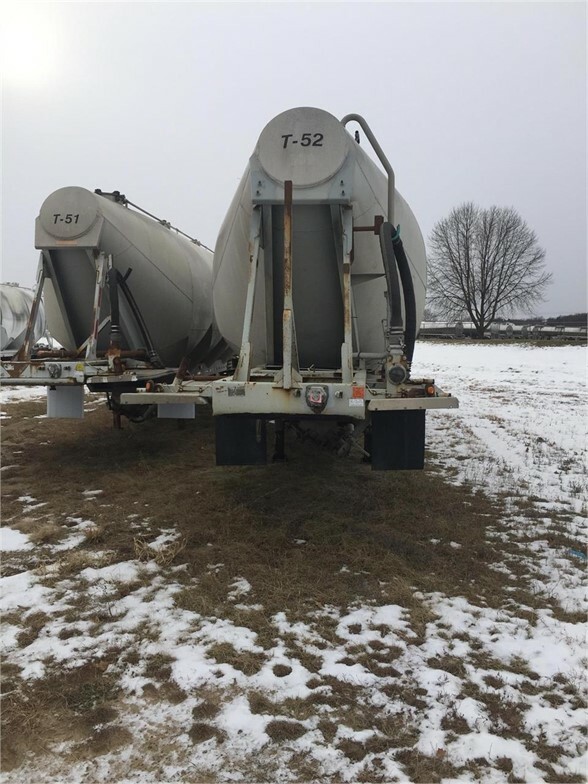 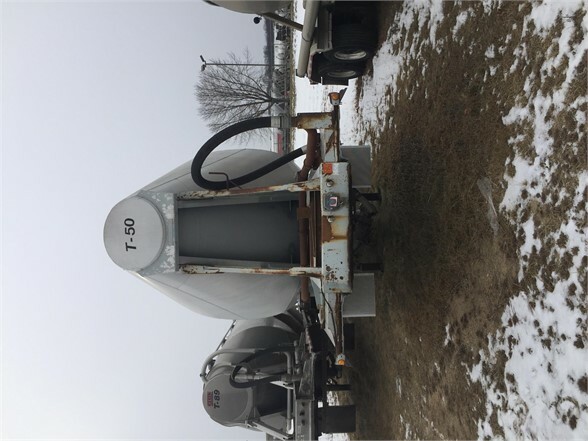 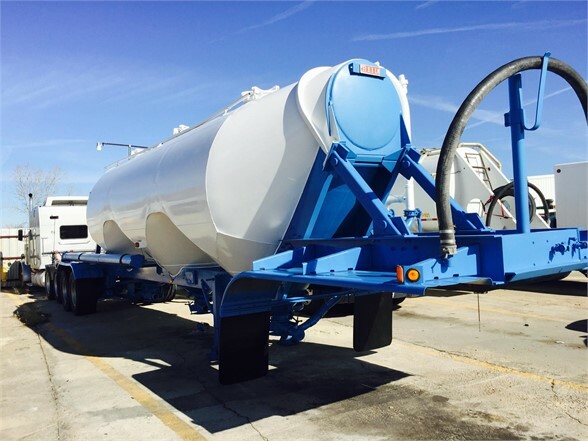 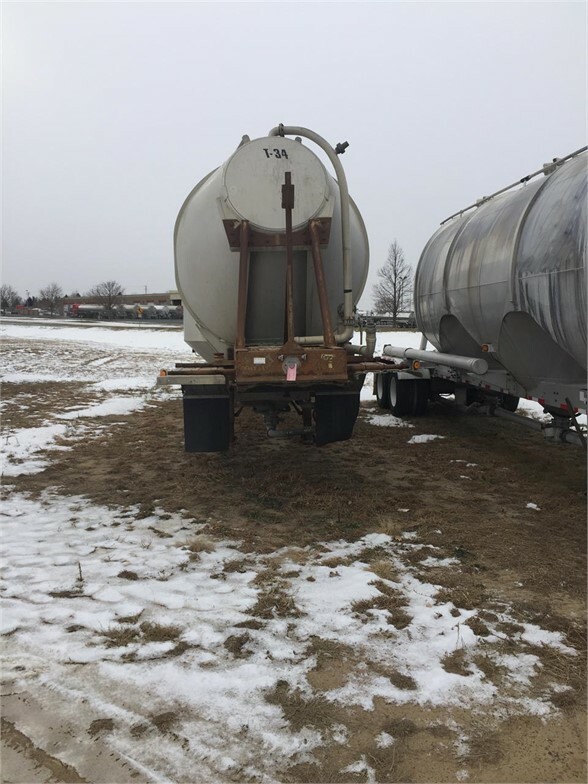 Pneumatic Tankers are comprised of either aluminum or steel and have a wide capacity range that is typically from 560 to 3,120 cubic feet. 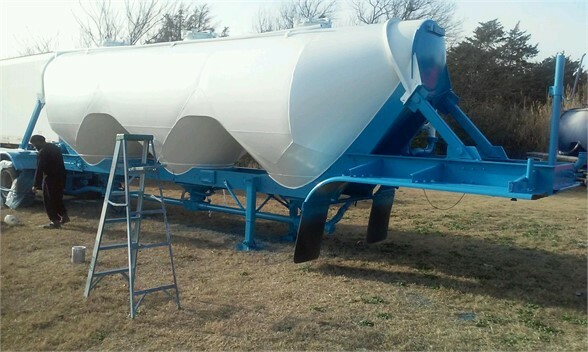 They can feature single or multi-hopper and can have cube partitions that compartmentalize the loads. 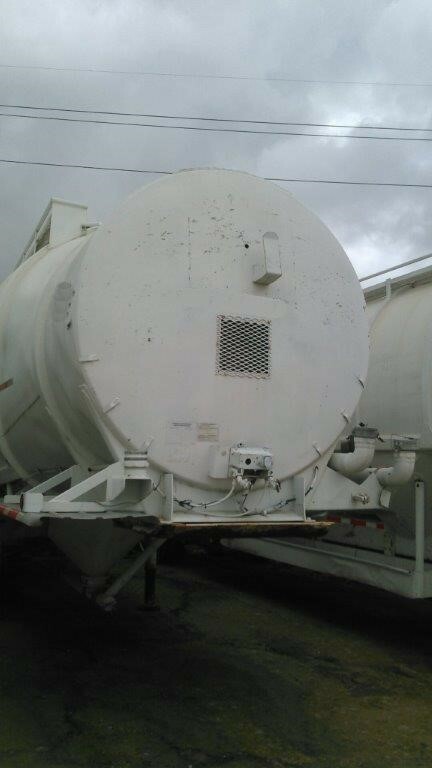 The tanks use compressed air to prevent outside air and outside contaminants from entering the vessel, which is vacuum-sealed. 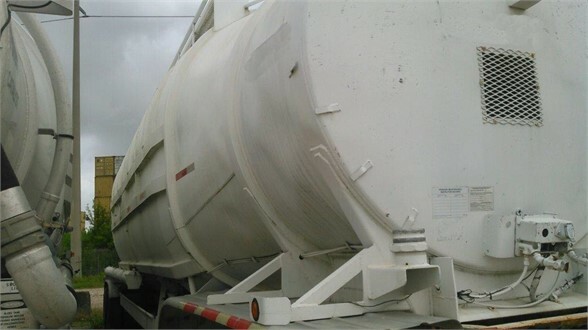 The cargo on pneumatics is unloaded by utilizing compressed air or gravity. 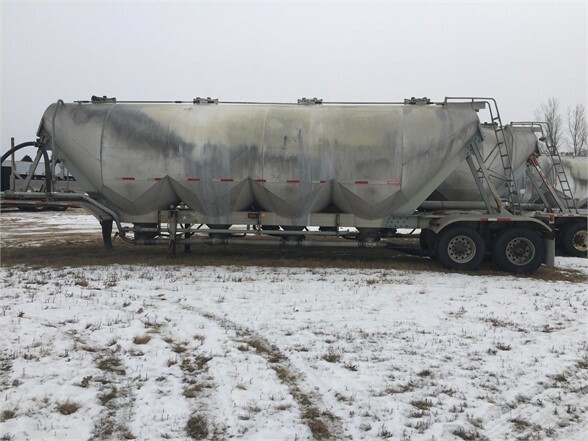 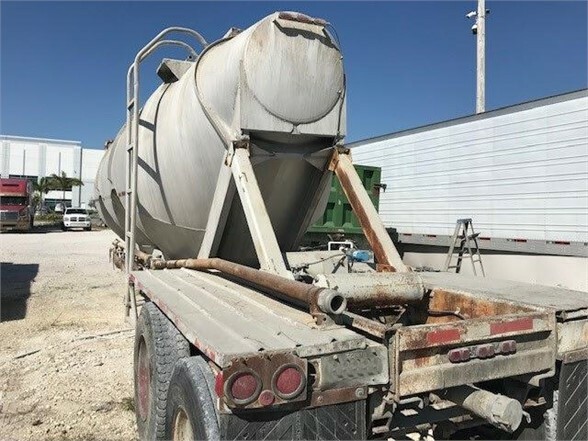 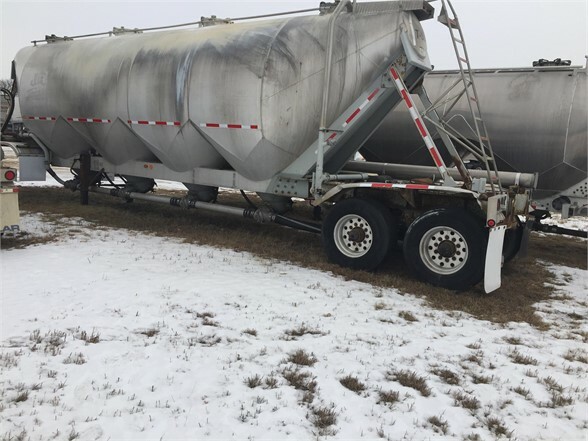 Standard freight includes liquids such as milk and alcohol, grains like oats and wheat, powders such as cement and other building materials, and chemicals.